Those who are concerned with dull skin often feel that it is void of radiance, glow and an overall youthful appearance. Dull skin can also refer to an uneven skin tone and texture, appearing at any age in both men and women. However, dull skin often shows itself from around the age of 30, where your body’s natural exfoliation process begins to decline. Dull skin is not just confined to the face, but is evident in the body as a whole. Typically, dull skin can be seen as a result of poor circulation. Triggers include smoking, pollution, lack of exercise and dehydration. 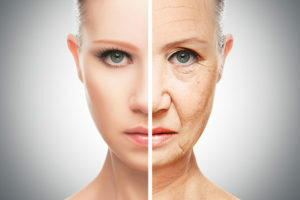 It is often considered to be one of the first signs of aging. To prevent dull skin, it is often advised that a person drinks plenty of water, puts a halt on smoking, exfoliates, obtains a nutritional diet and receives the recommended sleep.